Prints and limited edition prints. I have put up some of my personal photographs for sale as limited edition and open edition prints at Saatchi Art. 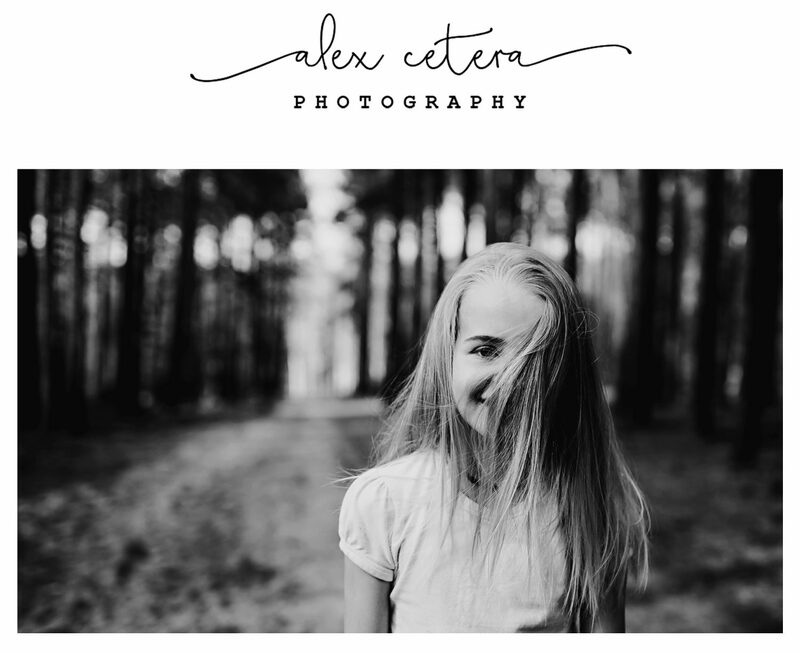 You are welcome to purchase any from there or by contacting me personally via email: alex.ceteraphoto@gmail.com. All sizes (well, most) and types of prints -framed, unframed, mounted-are possible. I can adjust them to your requirements, and pricing will depend on those. ← The motion trio. London children photographer.